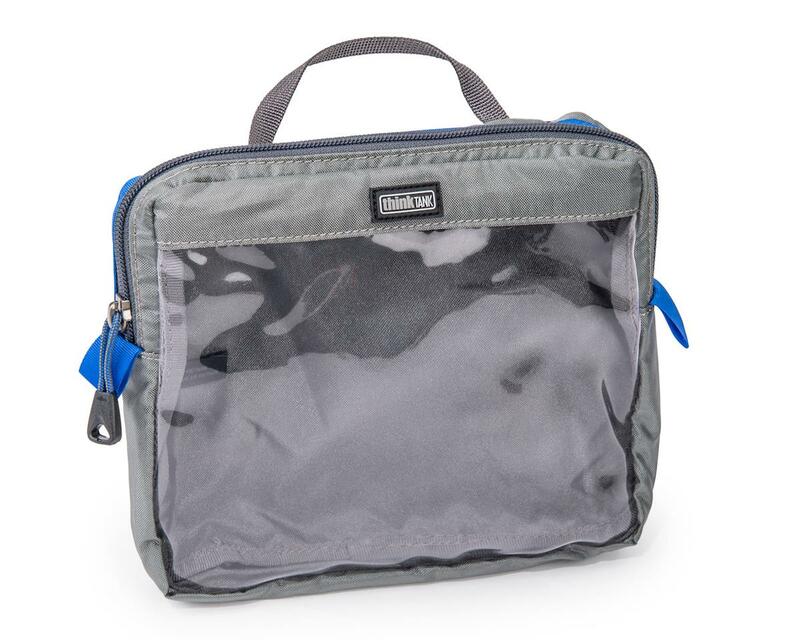 The Think Tank Cable Management Bag "20" V2.0 is a medium sized zippered pouch featuring a clear view window for quick & easy content identification. 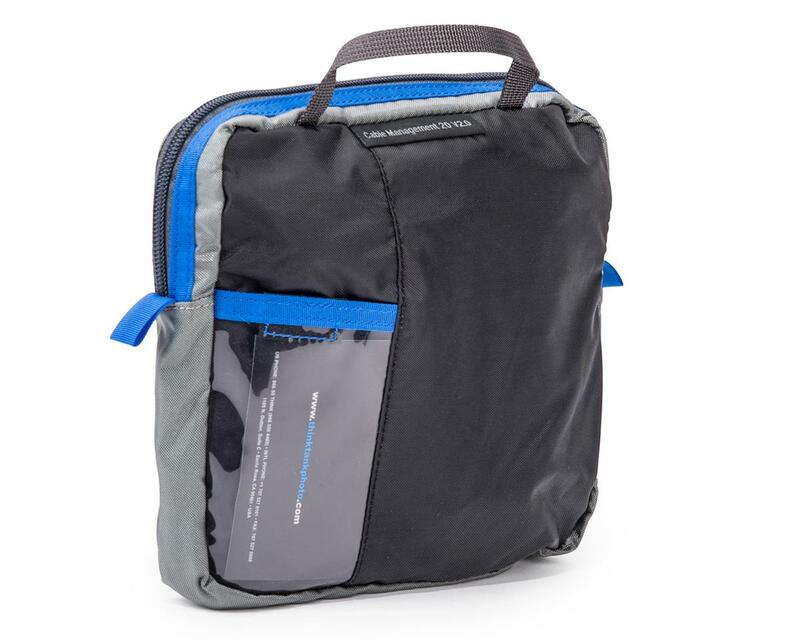 The sky is the limit on what can go inside the bag, and is a great storage item for any knick-knacks, cables, tools, & accessories you can stuff into the bag. 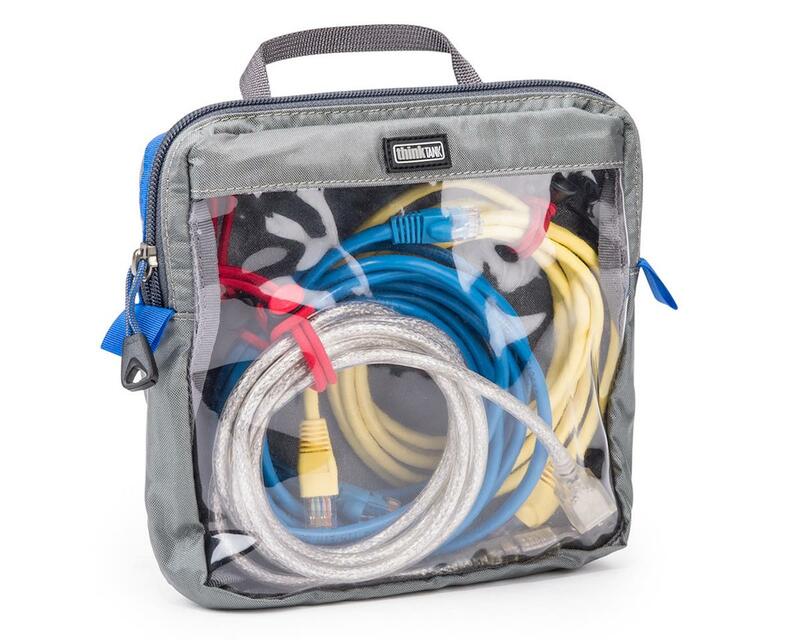 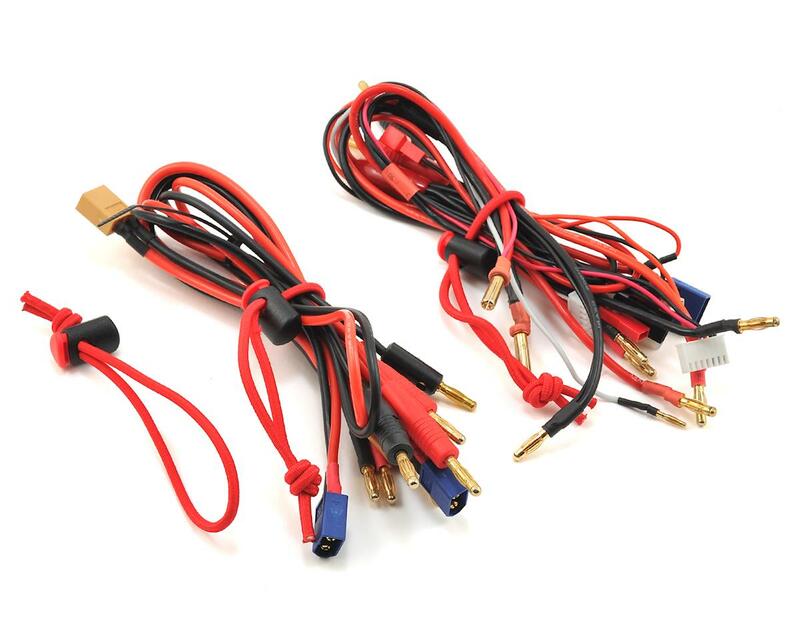 Included with the bag is 3 Quick Pull Cable Wraps, allowing you to neatly bundle any amount of wires you can think for clean and convenient access. 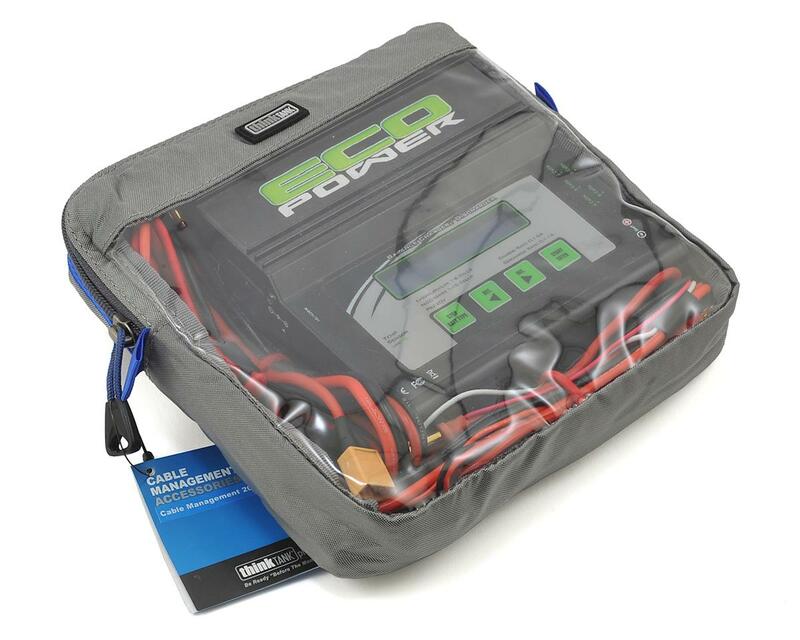 NOTE**: Pictured Charger & Charging Cables are not included with the purchase of the bag.